Hume City Council in Melbourne’s outer north western suburbs is to establish a “multiversity” to offer higher education and TAFE programs, in partneship with Kangan Batman TAFE and Victoria and Deakin Universities. From first semester next year, courses will be available in the arts, business and sciences at Broadmeadows, Craigieburn and Sunbury at community centres at Broadmeadows, Craigieburn and Sunbury. More than 53% of residents of Hume have no tertiary qualifications compared with the Melbourne average of 42 per cent. The council hopes the project will help raise levels to Melbourne’s average. Hume mayor Geoff Porter says youth unemployment is high in Melbourne’s north-west but the project will help improve job prospects. The learning centres will bring education to residents unable to attend university or TAFE. Councillor Porter hopes the study centres will also appeal to Hume’s growing refugee communities. Now that they’ve settled here we want them to know university is within reach. Students will use the council’s Global Learning Centres in Craigieburn and Broadmeadows, which include libraries and meeting rooms. The Craigieburn centre also provides child care. Deakin will offer an associate degree in arts, business and science that will carry credit points if students choose to go for a full undergraduate degree. 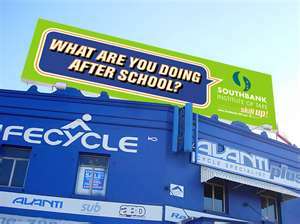 Students could then enrol in a degree at a Deakin campus or study online. Victoria University will offer a diploma of business that can also lead to full bachelor degrees. The University of Canberra will increase students from 14,000 to 21,000 by 2018 with the help of $26 million in Commonwealth funding signed off this week. The plan to increase enrolments by nearly 50% over the next six years is one of a number of reforms, including broadening student intake through improved pathways through the University of Canberra College and additional learning support for students who might not otherwise get a place. 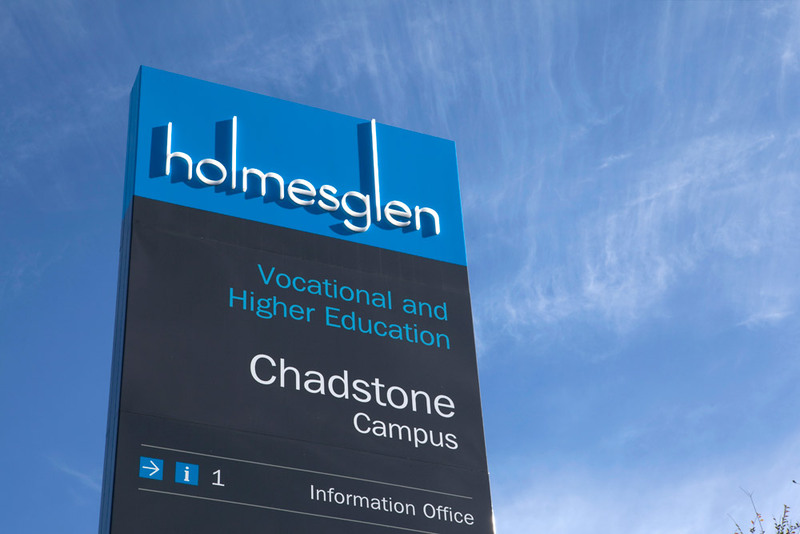 UC will also redesign its curriculum, and invest in flexible learning technologies and collaborations and partnerships with other tertiary institutions – most notably with Holmesglen TAFE in Melbourne to create the University of Canberra Melbourne, which will take enrolments from next year. Tertiary Education Minister Chris Evans visited the campus to sign off on the $26 million in Structural Adjustment Funding, approved last year in the lead-up to a merger between UC and the Canberra Institute of Technology but put on hold when the CIT resisted the merger. UC reapplied and was approved the funding for strategic growth outside Canberra – although Professor Parker said he was still interested in pursuing closer links with CIT. 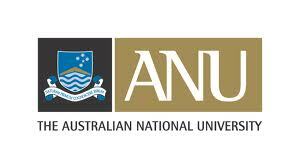 Regional Universities Network (RUN) vice-chancellors have signed an accord formalising collaborative arrangements in teaching and learning, regional policy development, research and research training, and international activities. The chair of RUN, vice-chancellor of the University of Ballarat David Battersby, says the Accord will boost the range of courses available to regional students by pooling teaching resources. Course units available at one university can be offered via distance education to others, broadening the scope of offerings available in a cost-effective manner:. It will enable [RUN universties} to enhance the role we play in our communities, raise the aspiration of regional students for tertiary education, build human capital in the regions, and further contribute to the economic, social and cultural development of our communities. The network’s members are CQUniversity, Southern Cross University, University of Ballarat, University of New England, University of Southern Queensland and University of the Sunshine Coast. The University of the Sunshine Coast (USC) and Brisbane-based Southbank Institute of Technology have announced an agreement that will see USC academics teaching on site at Southbank from the beginning of next year. The agreement initially applies to three degrees in accounting, legal studies and tourism, leisure and event management. USC vice-chancellor Greg Hill said they were popular fields at both institutions, and more degrees could be added in the future. The programs will be open to all students. Southbank said the agreement would enable its graduates to further their studies without leaving the campus. A growing number of UK universities are setting up lower-fee private subsidiaries in response to increased competition in the sector, with regulators committing to monitor the emerging trend. It’s certainly happening at a time when we anticipate private providers will come into the market. The Hertfordshire college will teach a range of subjects, starting with those related to business. It will offer flexible teaching on evenings and at weekends, as well as distance learning. The university describes the new institution as “a great opportunity to broaden out education for more people who maybe missed out early on in life”. Coventry University and the University of Bolton are also to launch private subsidiaries. Coventry University College launches this month, aiming to target workplace students and charge maximum fees of £4,800, as against the maximum fee in the UK of . £9,000. A recent paper by the Higher Education Funding Council for England notes that “some universities are creating new structures to attract the part-time, accelerated learning mode, lower-fee student market”. Some approaches might be interpreted as avoidance of regulation. [It would be] “possible to avoid the effects of core and margin controls, Key Information Set requirements…[Quality Assurance Agency] scrutiny and, potentially, financial reviews.